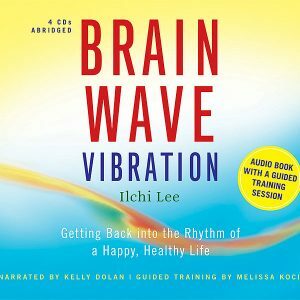 View cart “Brain Wave Vibration: Audio Book with a Guided Training Session” has been added to your cart. 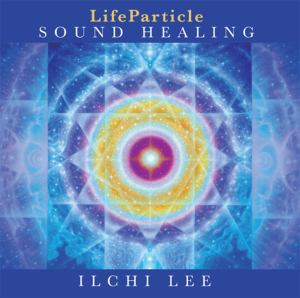 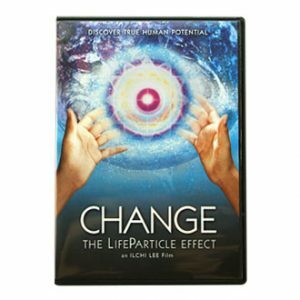 A self-training and healing CD designed to enable you to feel within your body the Chun Bu Kyung’s power through sound. 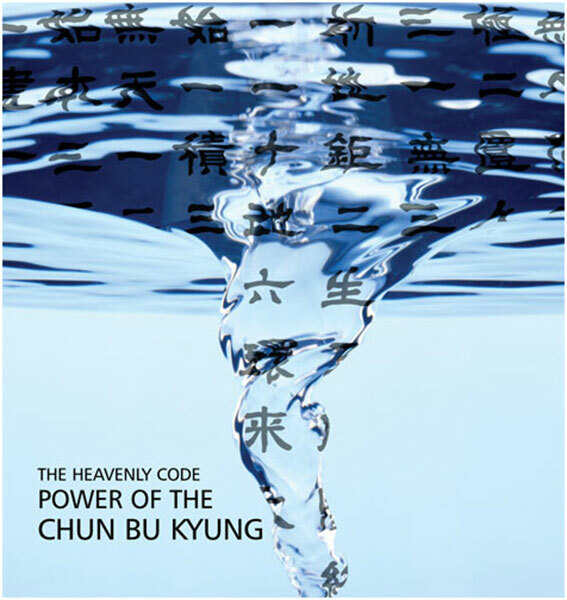 With a history stretching back over 9,000 years, the Chun Bu Kyung is an ancient Korean scripture that contains within its short text of 81 characters all the principles of the creation, evolution, and completion of the cosmos. 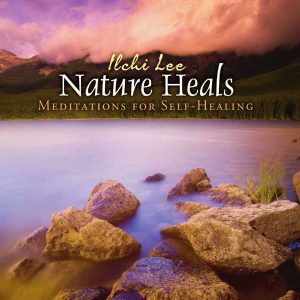 The Chun Bu Kyung is also a spiritual guide that tells us where we have come from and where we are going, thereby guiding us through our spiritual journey. 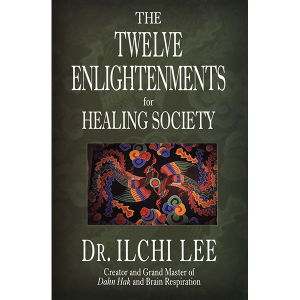 You can also download a digital copy at Audible.com.